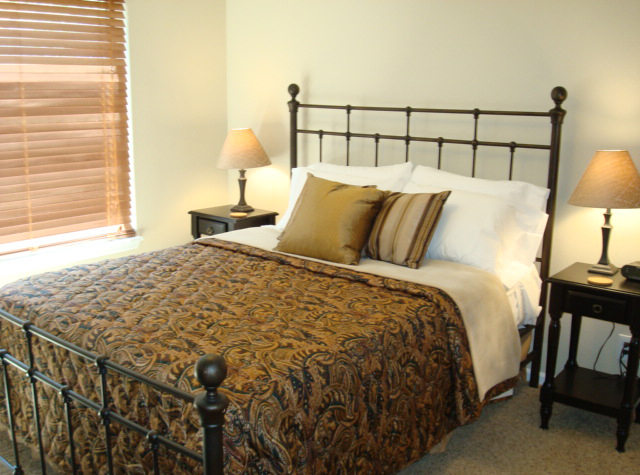 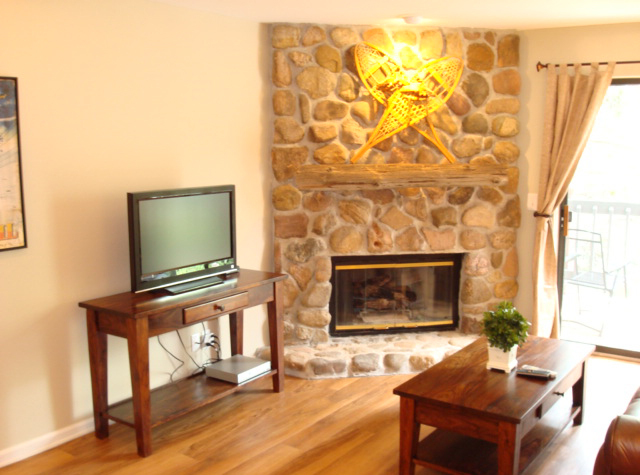 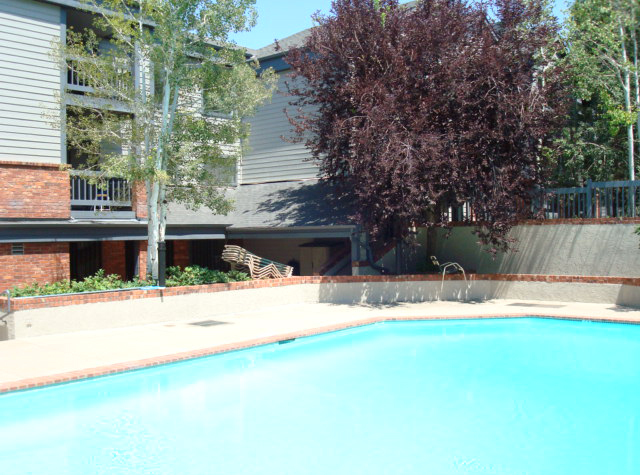 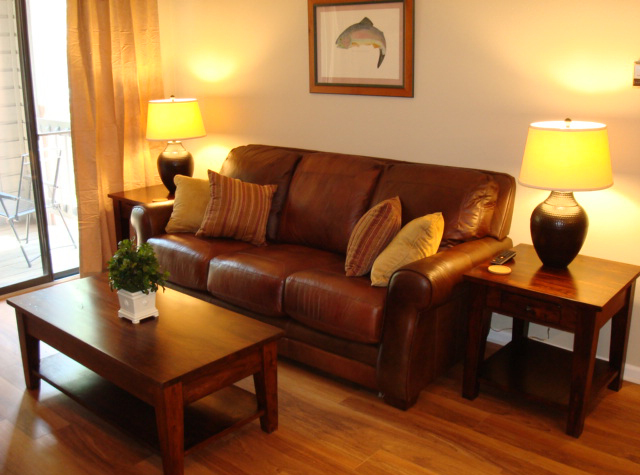 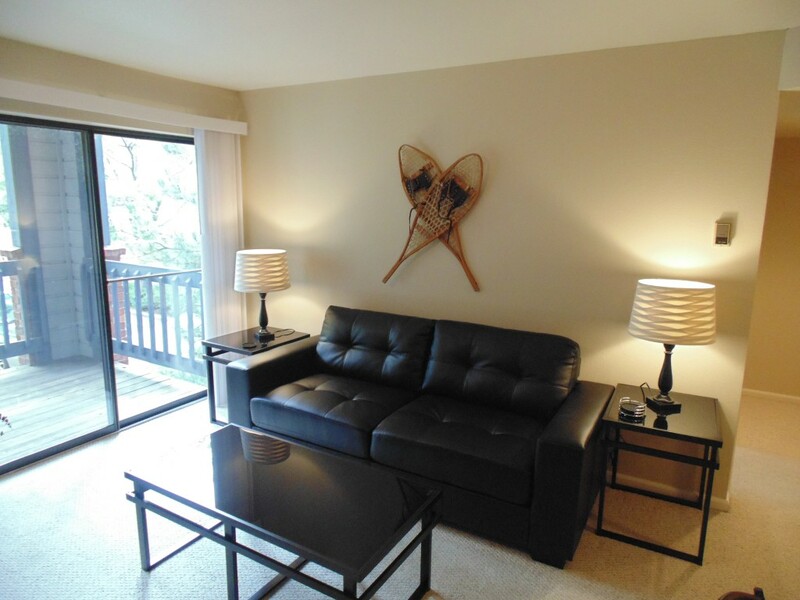 Fantastic luxury furnished condo for rent at the Trout Farm condos, just 4 blocks from Pearl Street. 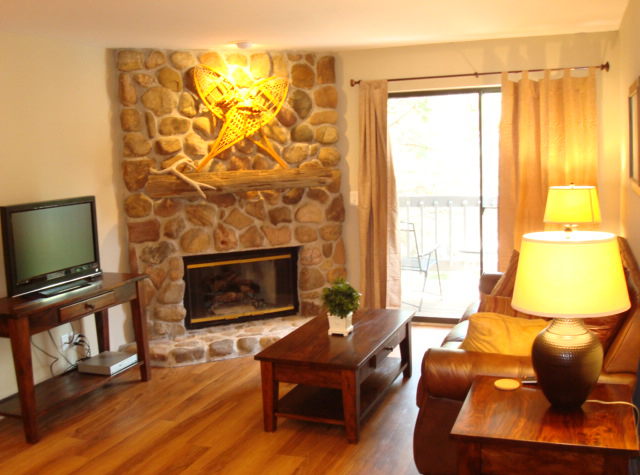 This remodeled condo features composite plank walnut floors, granite counters, maple cabinets, travertine tile, and an impressive river rock fireplace. 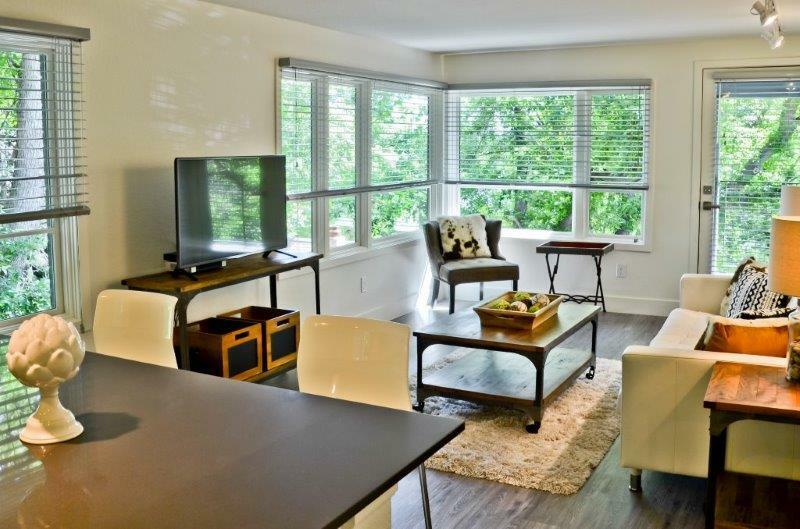 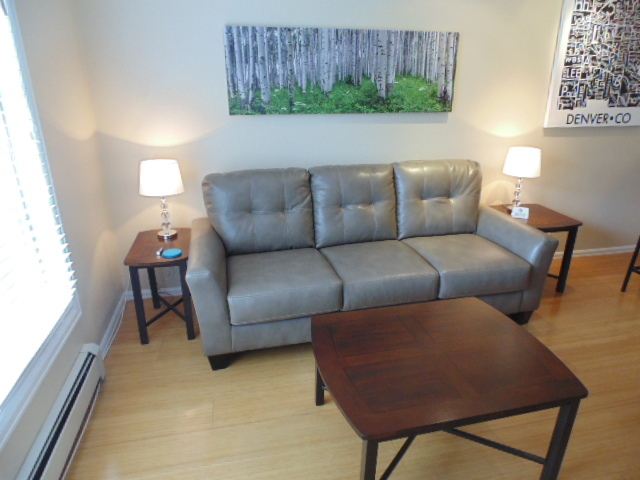 Leather sofa, Queen sized bed, in-suite washer dryer, private patio with storage round out this luxury condo rental. 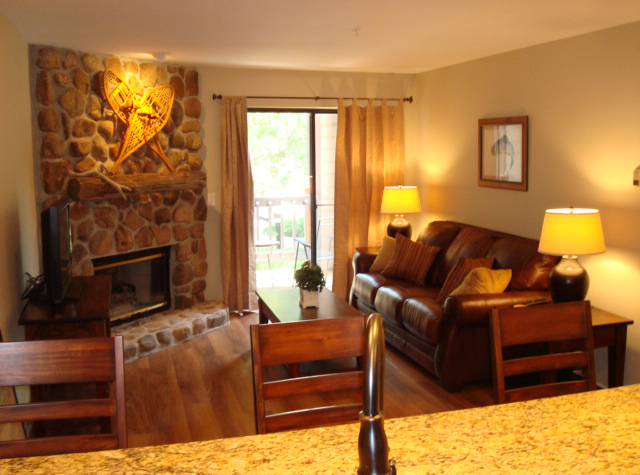 The Trout farm property features a fitness center, sauna, hot tub, and outdoor seasonal swimming pool. 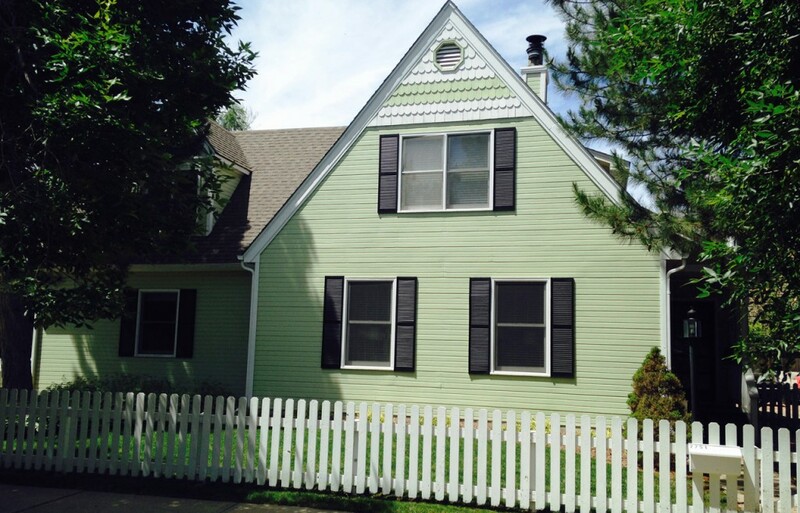 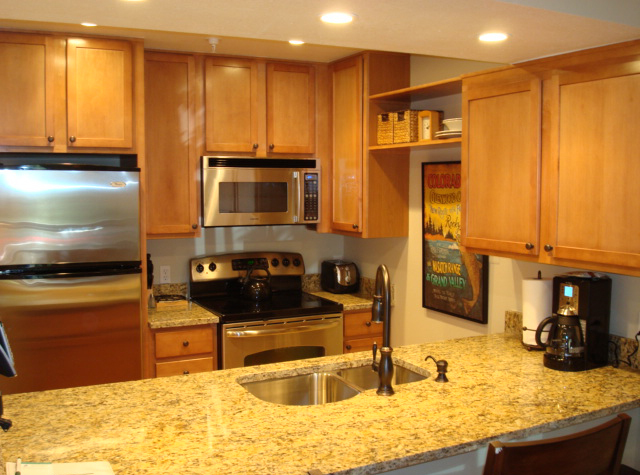 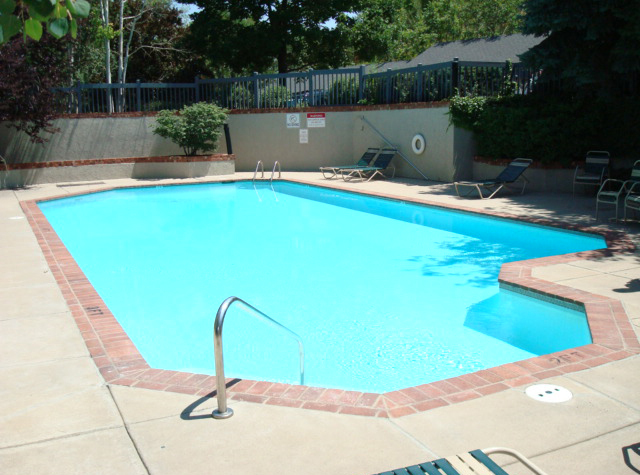 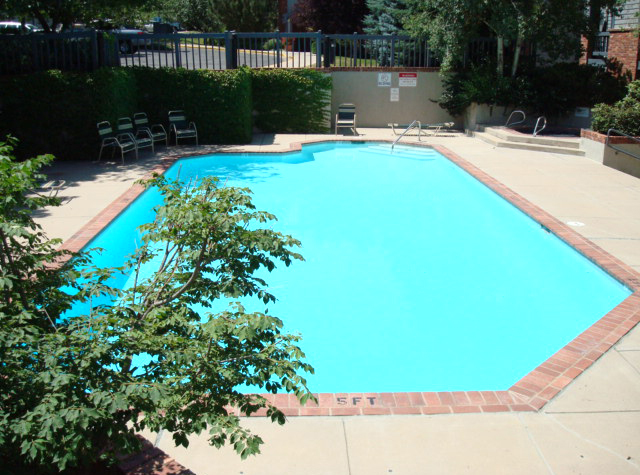 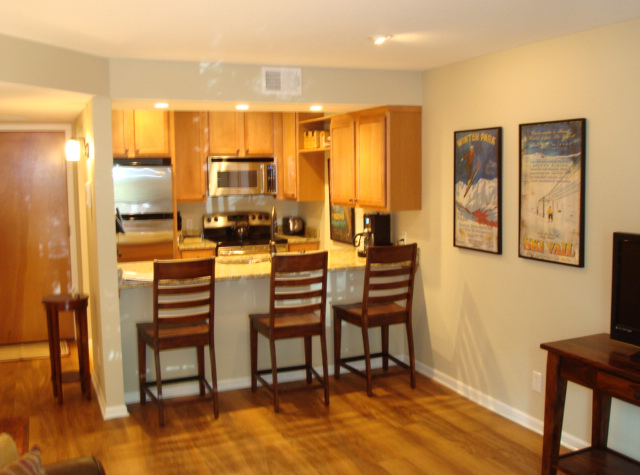 The location is ideal, close to downtown Boulder, the University of Colorado, 29th Street Mall, Pearl Street Mall, and all that the Boulder lifestyle has to offer. 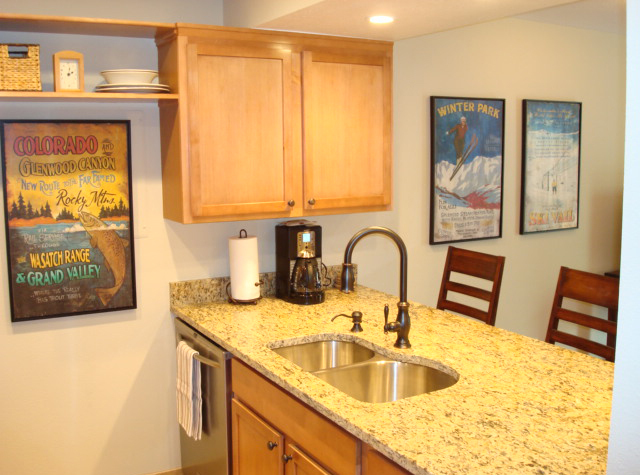 For business or pleasure, vacation rental, corporate housing, short term rental, or long term rental – this is the perfect luxury accommodation in the heart of Boulder!